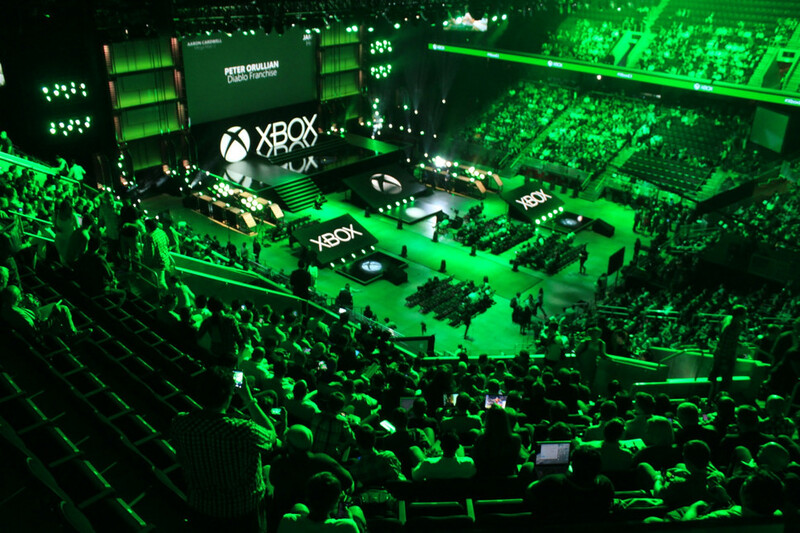 A year after one of the toughest E3s Xbox has had to face, James Cullinane sits down with Xbox and Microsoft Studios corporate vice president Mike Nichols to learn how the platform holder is fighting back. Q: It’s been an interesting – many would say difficult – 12 months for Microsoft. How would you summarise it? It’s certainly been a journey, a roller coaster at times over the last year. It’s interesting, six or nine months ago, a lot of people probably would’ve questioned how a new generation of videogaming consoles were going to do. Now we’ve had the fastest start to a console generation ever. It’s fantastic to be a part of the industry and I think it’s an amazing time for gamers. 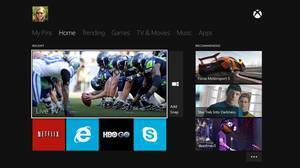 Xbox One, since launching in November, is off to the fastest start in the history of Xbox. I don’t know that many people know this, but Xbox has sold 76 percent more at this point in its cycle than Xbox 360 did. Even more important than the sales numbers is that people with an Xbox One are using it an average of five hours a day, so there’s a lot of engagement on Xbox One. At the same time, we’ve received a lot of feedback from customers on improvements they want to the system, new options if they want to buy Xbox One, new features and new innovations. So what we’ve been doing is monthly releases – new features every month – and in the last month or two. Dashboard - My Pins channel. 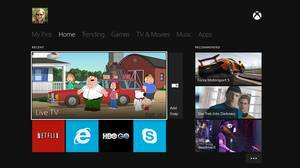 We’ve announced a bunch of improvements to Xbox Live. 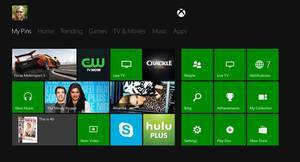 If you’re an Xbox Live account holder, regardless of whether or not you’re a subscriber, you have access to all the entertainment applications. We have 45 new apps coming by the end of the calendar year for a total of 225. We’ve improved Games With Gold and we’ve launched the Deals With Gold program to improve the value of the Gold subscription as well. But amongst the many improvements, the chief one would be being able to buy Xbox One at a lower price point if you should choose. Q: You say this console generation is off to a flying start and that the Xbox One is performing 76 percent better than the Xbox 360. Why is that? Is that critical mass and the fact that games as an entertainment medium is growing, or do you attribute it to something else? I think you’ve got it right with your first answer. There’s so much energy around gaming. It’s a great time to be a gamer. I don’t know if there have ever been two as large console launches at one time ever. There has been so much energy and passion around it. Gaming is the fast-growing form of entertainment and on consoles it’s going amazingly well. I think that not only the sales but also the usage and the game purchases have been higher than ever before. It’s an amazing confluence of things: interest from consumers, innovation of the platforms, and the innovations of the creators are all making this an exciting time to be a gamer. Q: Obviously you guys had a tough E3 last year. What was it like internally? What were conversations you were having? Yeah we’ve already talked about it as a roller coaster. We really focused primarily on listening. We had a point of view. We shared that point of view. We made a number of improvements to the system leading to the launch of the Xbox One, and since then have been making a bunch of improvements. We listened. We’ve tried to act on the feedback. We’re gamers too. We care, and we get up in the morning wanting to do awesome stuff on the behalf of gamers. That’s been the focus, and that’s the kind of vibe that you’ve seen in the last six months or so. 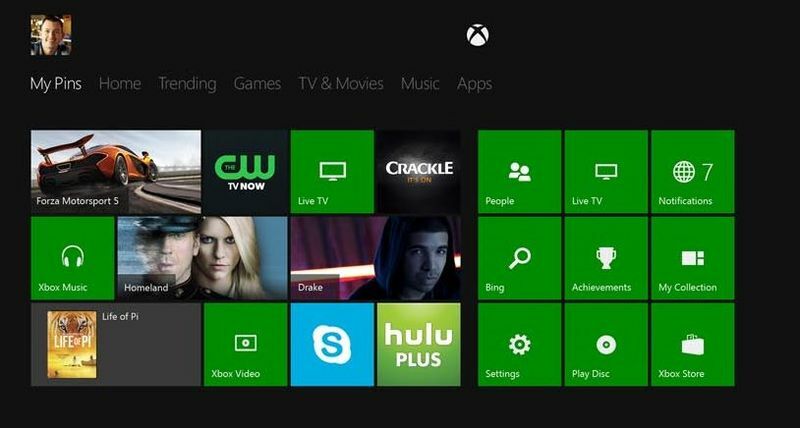 We’re pretty humbled and honoured to have so many early adopters who are enjoying Xbox One. Q: One of the biggest changes since E3 last year was former Xbox head Don Mattrick stepping away and now Phil Spencer stepping up to chief role. How has the culture changed? What’s it like now compared to before? Let’s go way back. Xbox was always about gaming. I think Xbox One’s vision got miscommunicated or misinterpreted, but what we wanted was to be the best place for gaming, and put gaming at the centre of your entertainment. That’s kind of the core. That didn’t change. There is amazing passion in the Xbox division. 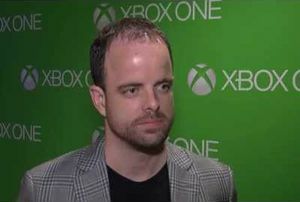 Phil and a number of members on the Xbox leadership team have been on Xbox for a number of years. Really I think the culture and the passion for appealing to gamers and doing awesome, bold things has always been there and been a part of Xbox. Q: Kinect was so central to the original Xbox One pitch. Why did you decide to unbundle it? First off, we’re very much committed to Kinect, nothing has changed on that front. I’m a big believer in it. Anybody who has a Kinect probably appreciates any number of things about it. Even though we’re very much committed to it and will continue to improve it, we’re also committed to listening. It wasn’t originally our plan to do what we’ve ended up doing. What customers were telling us – in particular a lot of 360 customers – was that the vision we’d outlined was interesting, they want to play the next generation of games, and they believe in the Xbox brand, but the price point isn’t quite there. We understand that, we hear that. So the easiest way to do that was to let customers choose to buy with or without Kinect. Q: At the Xbox Media Briefing there was – as there is always – a lot of talk about platform exclusive DLC and windows of exclusivity on certain content. Some would argue, myself amongst them, that while this is a great sales offer, it also hurts gamers who don’t have the “right” platform. I take it you don’t see it that way? As a platform holder, what we want to do for our customers is give them the best games and gaming experience that we can. That’s a combination of taking the Call of Duty, Assassin’s Creed, and FIFA and making sure they run incredibly well on our systems, as well as having the best exclusives. Where we can provide Xbox customers with access to high-quality content or even exclusive games like Titanfall, it’s incumbent on us to give our customers the best games and gaming experiences we can. Q: So you see it as a new customer acquisition strategy rather than serving your existing installed base? Well as you noted exclusivity comes in a number of different forms. Each of the different forms plays a different role, I would say. What I think most people will probably look at this holiday is what games they want to play, what games they want to buy. They’re pumped by Halo, Sunset Overdrive, and Forza Horizon 2, or maybe they’re a massive Call of Duty fan and they want the DLC first. For the early adopters of Xbox One, who we’re amazingly thrilled with and grateful for, I think one of the reasons why they’ve chosen Xbox is because they know they’re going to be able to play some games or some content only on that Xbox. So we want to meet and hopefully exceed those expectations.